I couldn’t decide whether to show a photo of someone doing an activity (like photographing or scuba diving) or some critter activity from the reef. I decided on the later with another one from my Red Sea Trip. 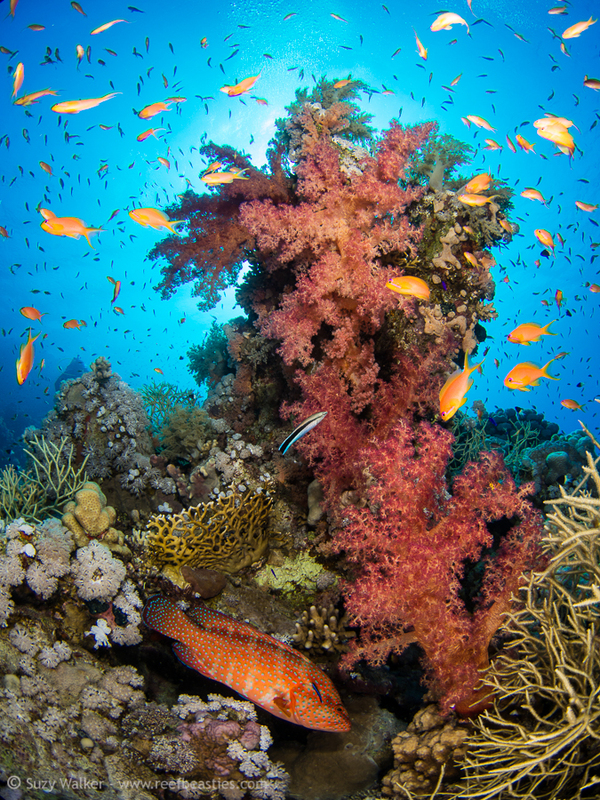 There is simply so much going on across a typical tropic reef and the red sea reefs are anything but typical. 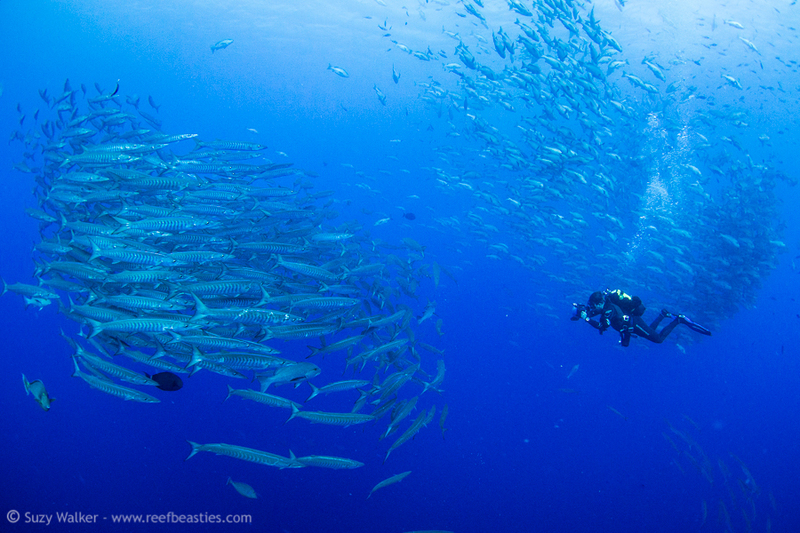 They pulse with busy fish life and you have to try and capture just a little moment of all that activity. 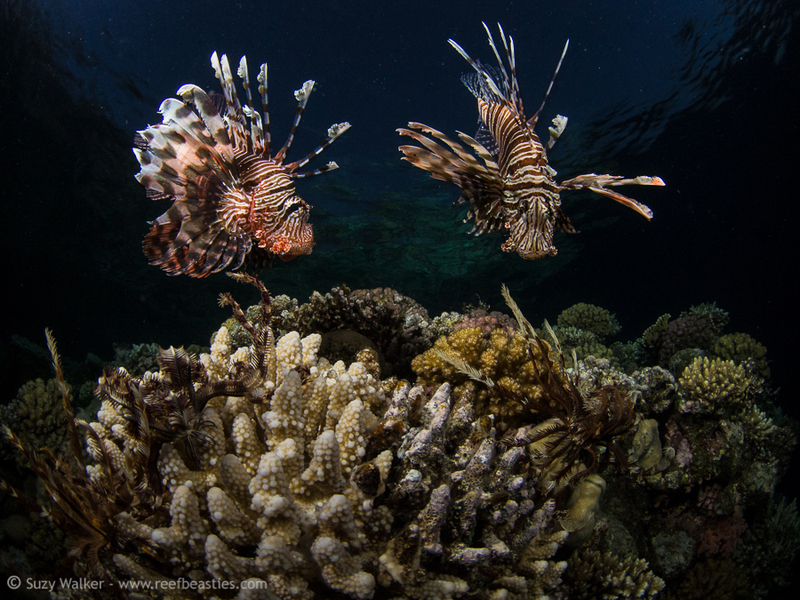 Here I’ve caught these two lionfish hunting on the reef top just after dusk. 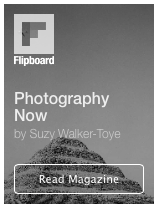 See all the other photo Friday entries (and submit your own) for ‘Activity’ here. 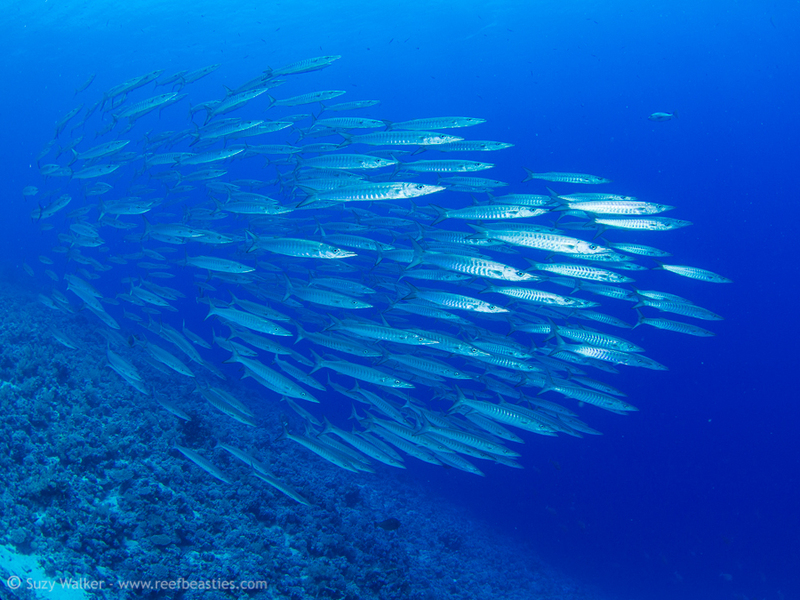 Continuing on with the photos from my Red Sea 2013 trip today I’d like to show you the amazing schooling fish that you can often see at Shark & Yolanda Reef in the Ras Mohammad National Park. I wanted to put some video in too but my mac ran out of space so we’ll leave that for another day. 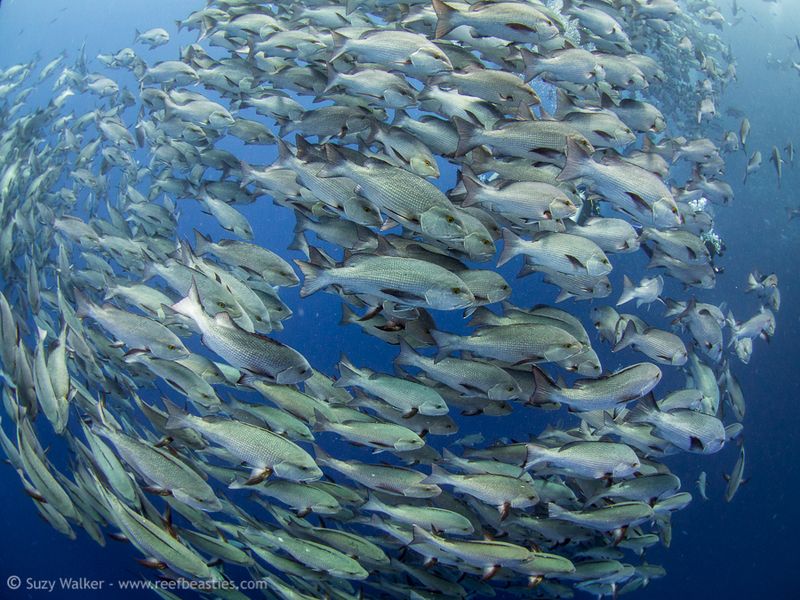 This is my favourite dive site in the world but at this time of the year with all the schools its even more spectacular! You cannot take a wrong lens on this dive, macro, mid range or super wide. 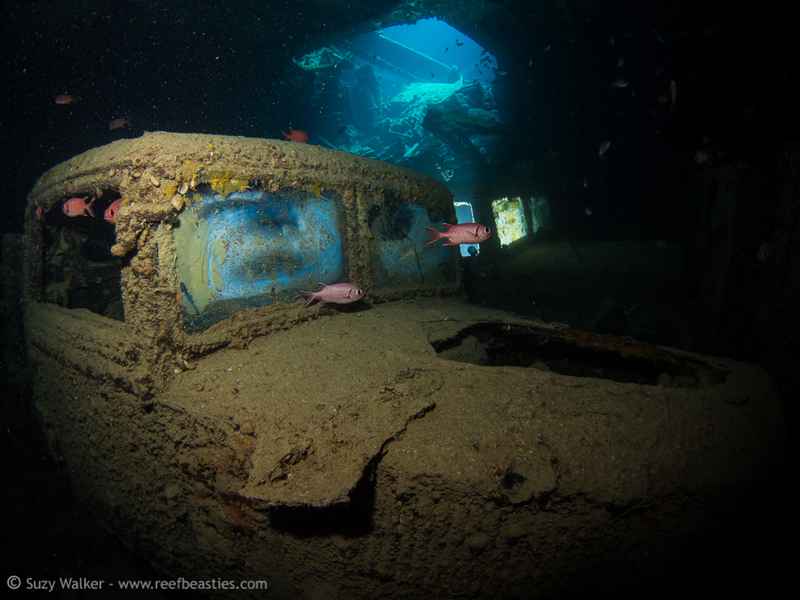 The reef is full of beautiful soft corals and colourful anthias, huge bump-head wrass, there is the cargo of the Yolanda wreck (toliets and baths etc), Moray eels, the list can go on. This post is just dedicated to the schools. 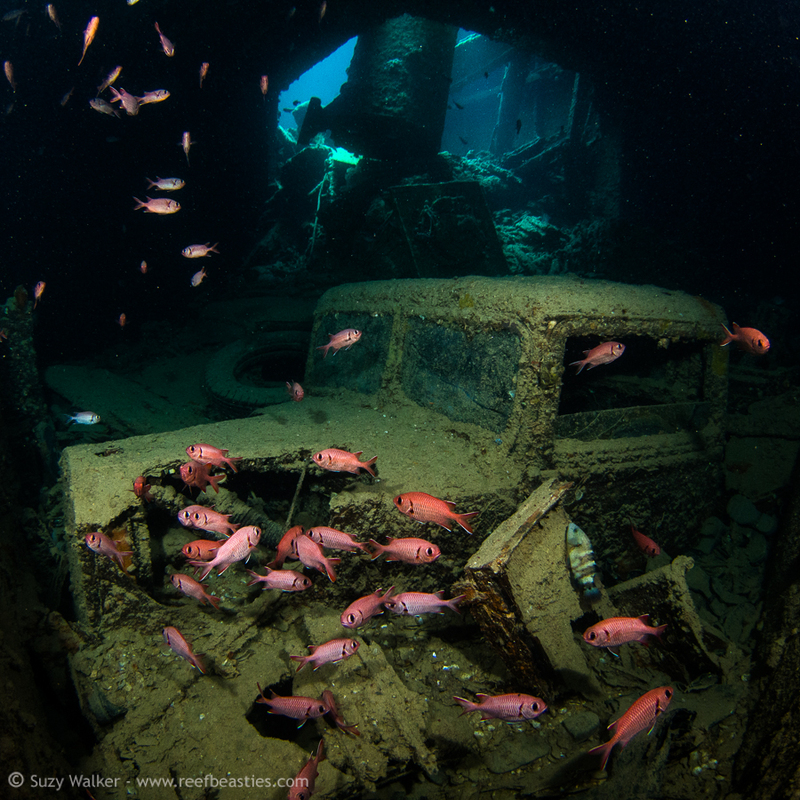 I’ll post another to cover the other sealife (I didnt take any of the wreck this year because the fish action was so much fun). The snappers don’t look so big in this photo above but check out this one below from Nadya Kulagina of me photographing the impressive school – notice the tiny camera in my hand 😉 (I’ll edit this post next month so you can see a link to Nadya’s new blog when it’s up & running, she has some really lovely photos from this trip that are only on facebook at the moment). 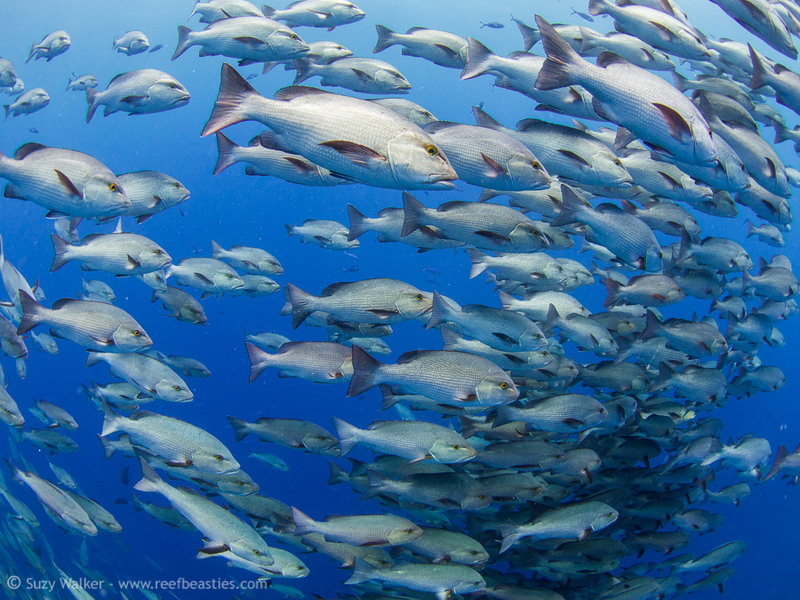 At one point I was fortunate enough to have a choice of what giant school is fish to photograph. The Barracuda were circling below the snapper and the batfish were on hand (just out of shot behind me) and I didn’t know where to turn, what a dilemma to have! 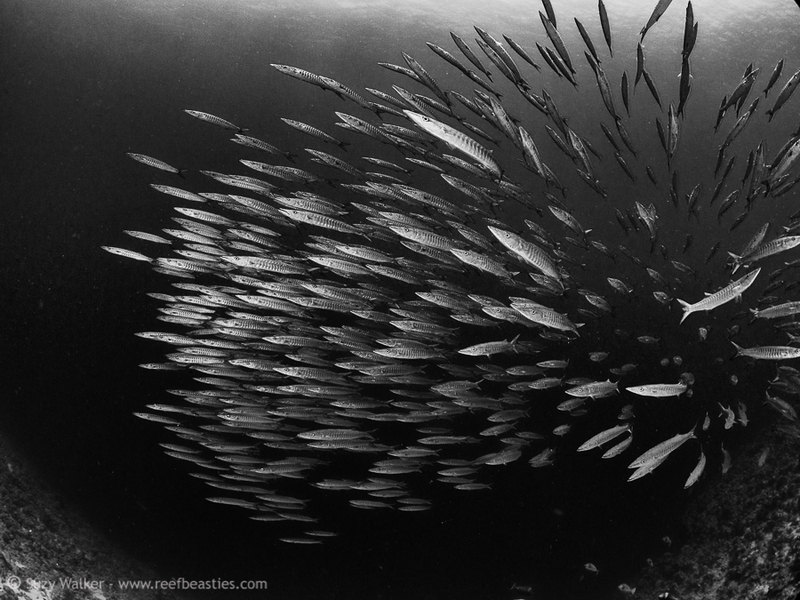 The Barracuda tend to school at a deeper depth so you have to watch your gauges as they circle up and down. 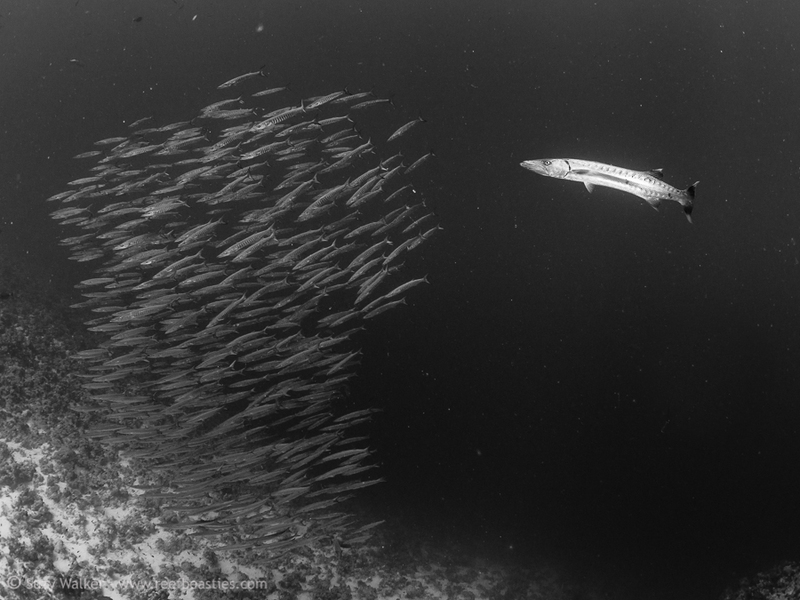 Here The school of Barracuda (which I can only assume was female) were being chased and herded by one gnarly looking much bigger Barracuda (which I assume was the male). I was a bit wary of him because when he came close he had a very large set of teeth! 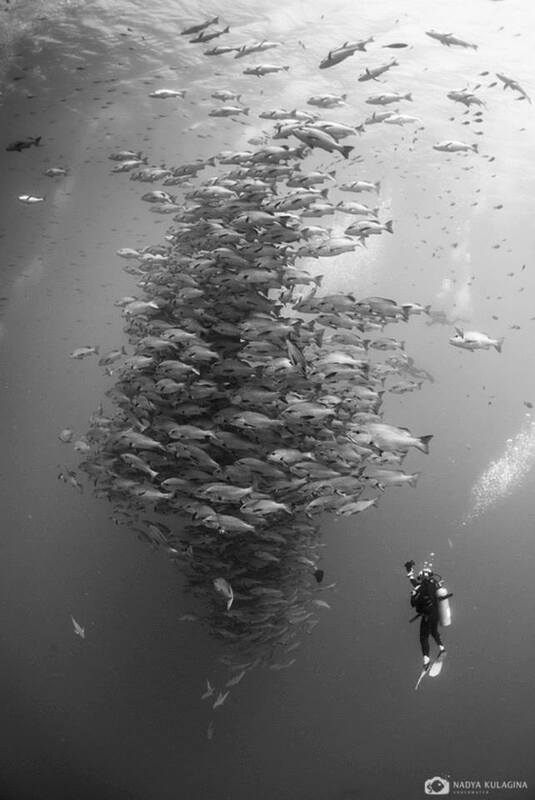 I spent some time with them swirling all around me in the saddle between Shark & Yolanda reef. 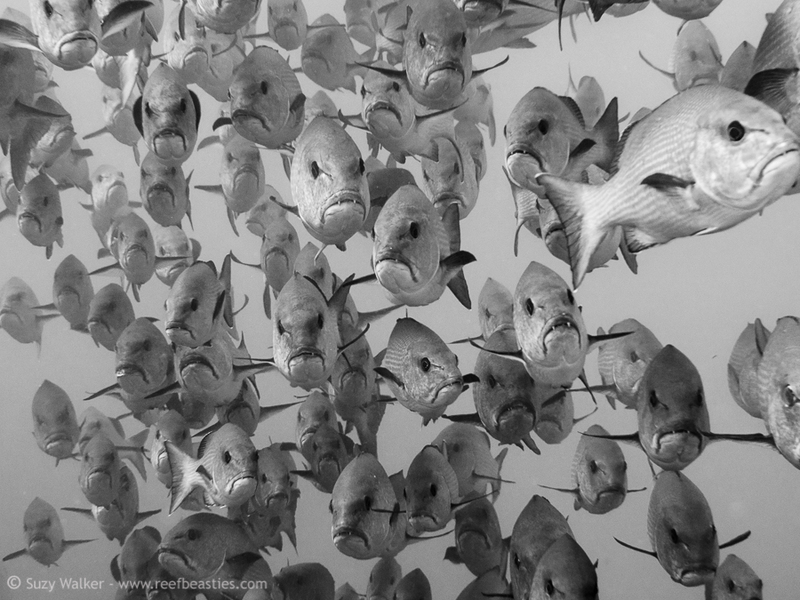 I found I liked the photos of the Barracuda best in black & white, and the batfish & snappers mostly in colour. There are a few reasons for this. 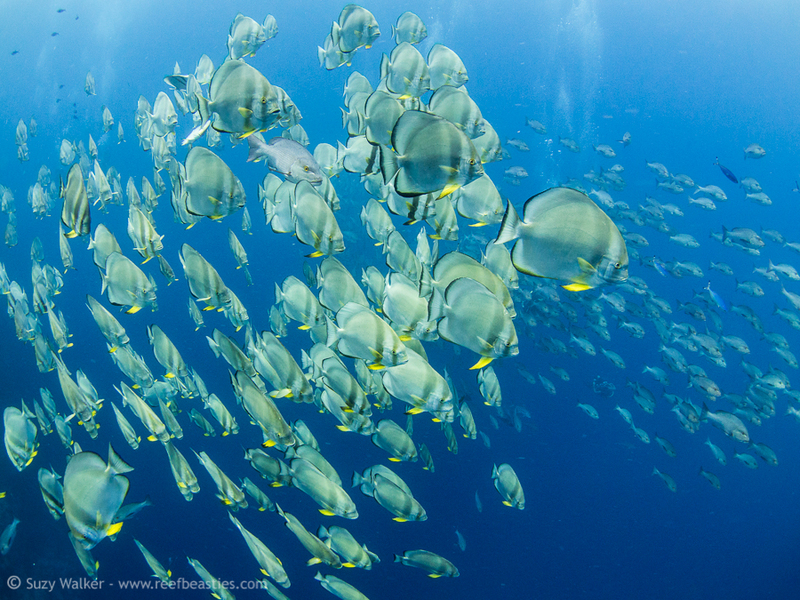 The Batfish are best shot with filter (not flash because they are very reflective and they have lovely yellow fins) which lends itself for nicer colours throughout the image (see the first photo in the post). The Snappers can work nicely with flash or filter and I liked photos from both. 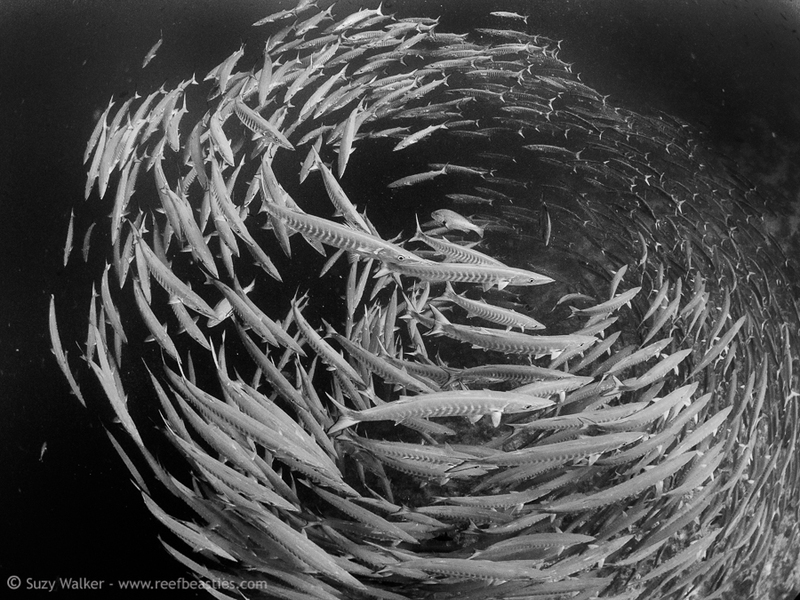 The barracuda are lovely graphical arrow shaped fish that sometimes school in circles. They tend to be deeper making them less suitable for filters and they are highly reflective but with no colour other than silver so that they themselves to black & white quite well. for more shots you can see my gallery here, although I haven’t finished adding to it yet. 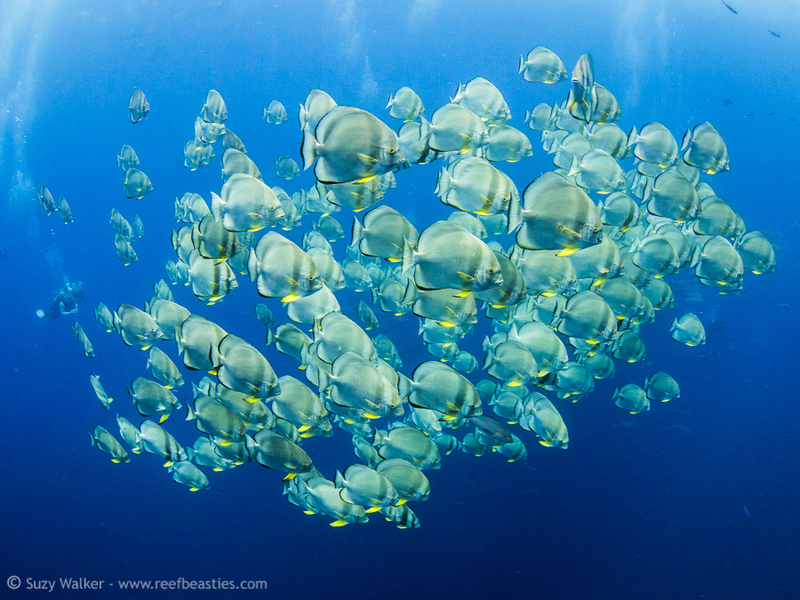 Tomorrow is photofriday so I shall resume posting about the red sea trip next week! 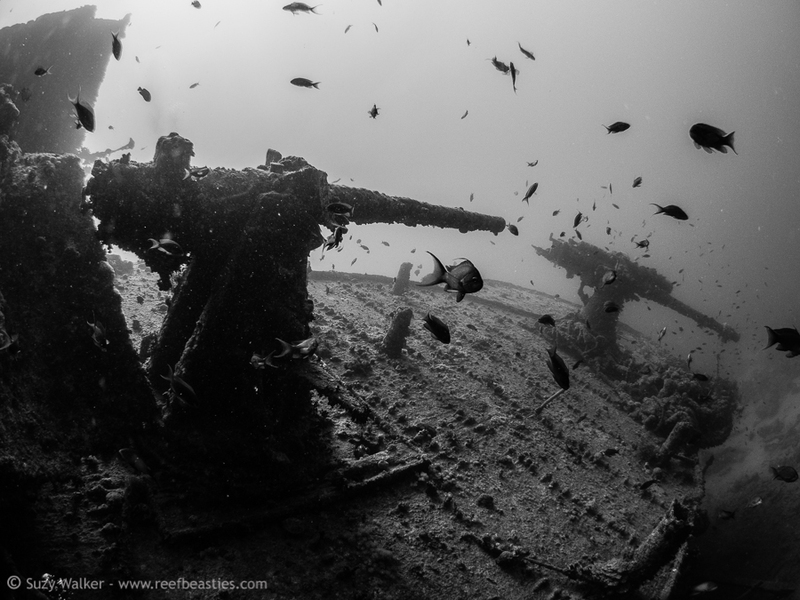 Today I’d like to show you my photos from the only Red Sea shipwreck the windy weather permitted us to visit on last weeks red sea trip, the SS Thistlegorm. 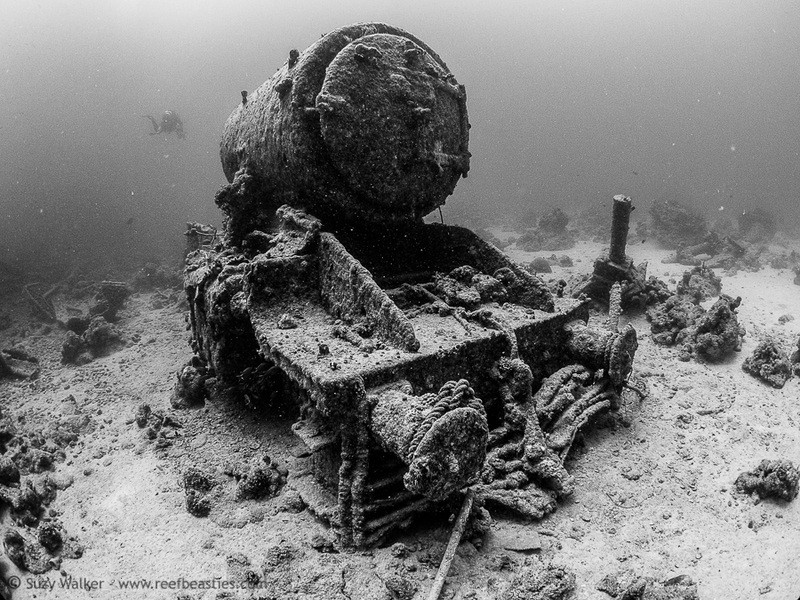 Arguably one of the most interesting wrecks in the world, not least due to its amazing contents. Build in 1940 as a merchant vessel, the ship was armed with anti-aircraft guns and chock full of army supplied when it got bombed in 1941. Inside you can see the remains of Motor bikes, trucks, welly boots, racks of rifles, shells, tanks, aircraft wings and even a couple of trains! 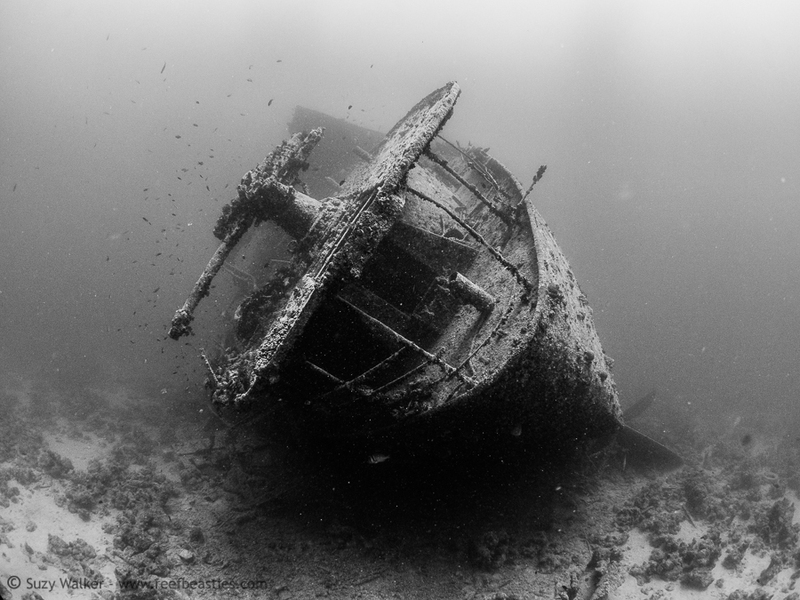 The wreck is famous & unique enough to have its own website and plenty of books about its history & contents. 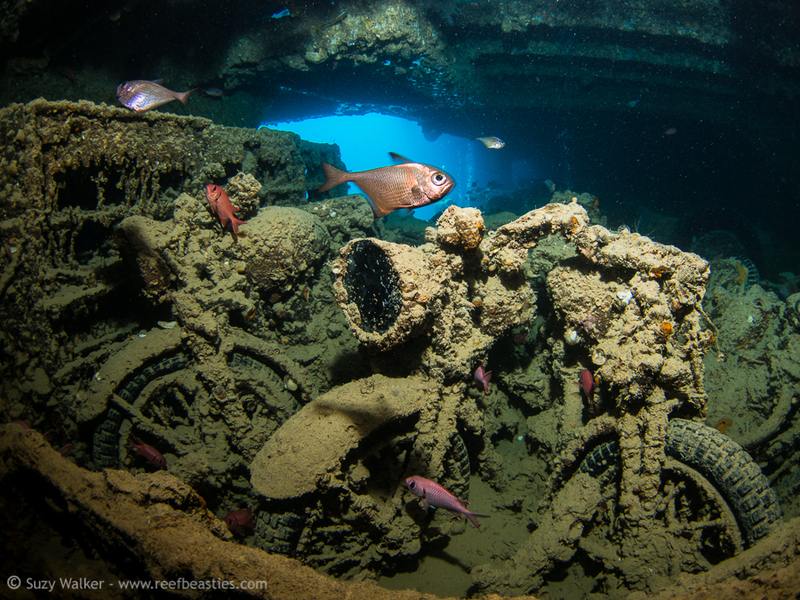 The most well-known of these is SS Thistlegorm – The True Story of the Red Sea’s Greatest Shipwreck. 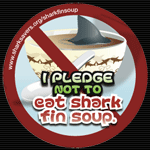 by John Kean (who incidentally taught me to dive)! You cannot see it in my photo of the stern below, but the top corner of the prop is shiny from where the dive guides rub the edge as they go past as a gesture of respect to the 9 crew who lost their lives when she sank. There are many bikes on here, some more photogenic than others. The one pictured at the top of this post is lit with a strobe behind the wheels for a slightly different look than you normally see in photos. 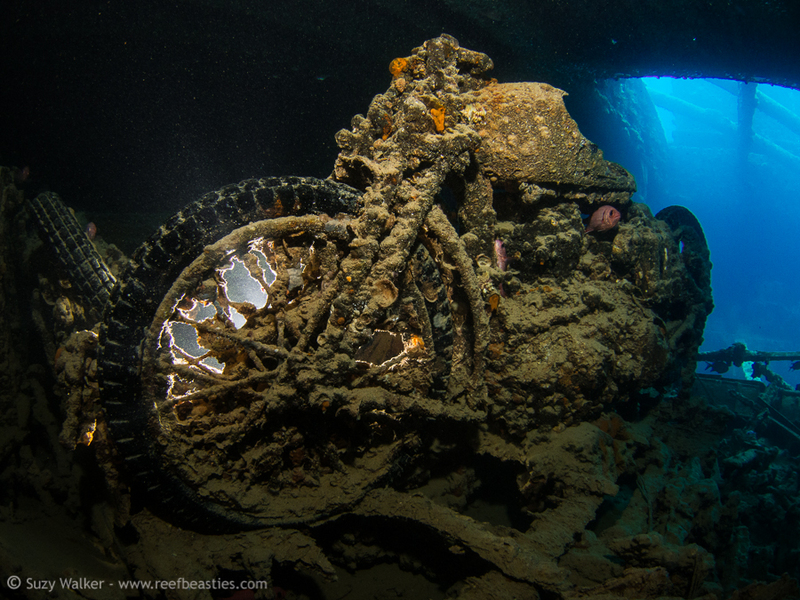 These bikes below are some of the few which still have their head lamps. We got quite a few dives on here and I was even able swim down to one of the trains (which I’ve never seen before due to current and bottom time constraints (its down at about 30m). Unfortunately people have stolen most of the steering wheels from the trucks and there are only two remaining. Lets hope people keep their thieving mitts of those last two! I didn’t get a chance to swim up to the bow outside but I think the stern end with the guns is much more interesting anyway. 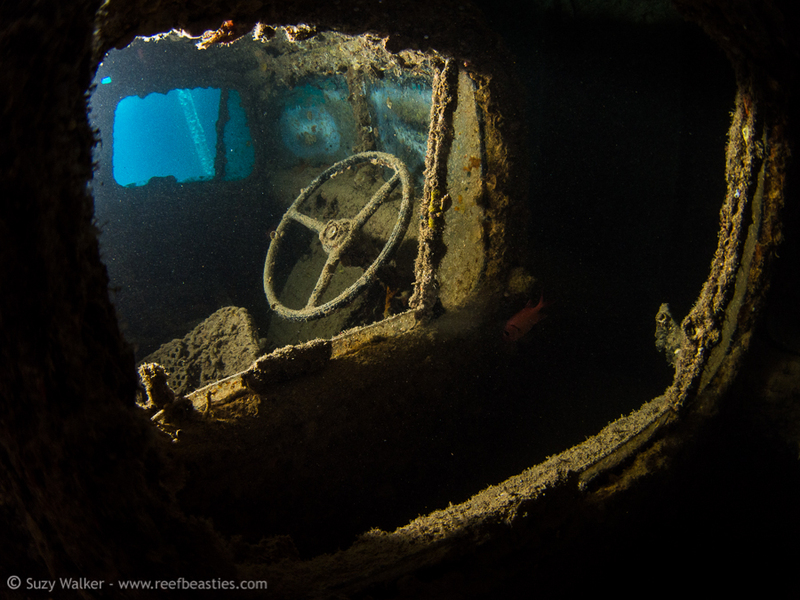 I hoped you enjoy my photographs from this wreck. Please leave me any comments below 🙂 Tomorrow I hope to post about the schooling Snapper at Ras Mohammad. EDIT: I forgot to mention that all of the amazing Black & White conversion was done by my own person photoshop guru, Michael Toye. If you’re interested he offers a retouching, finishing and black & white conversion service for photos which you can contact him about here. 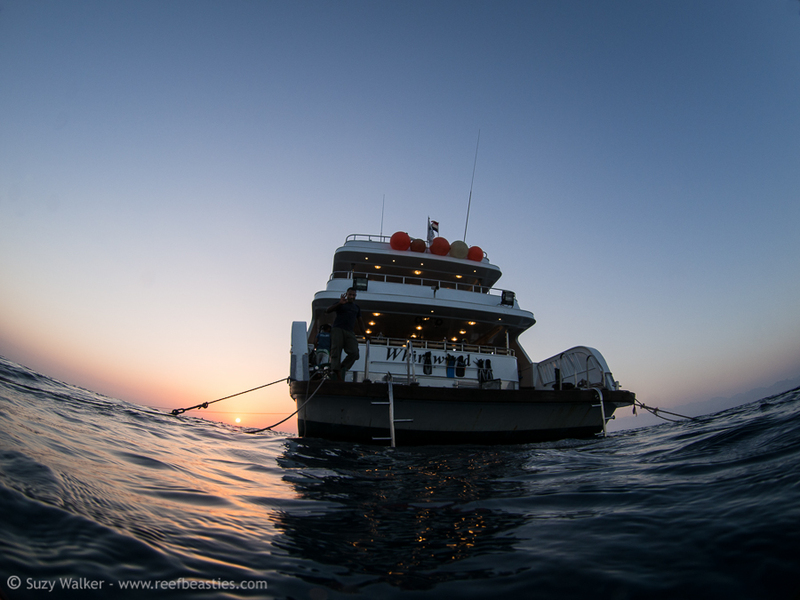 Mike & I are just back back from a two week Alex Mustard workshop in the Red Sea, Egypt aboard M/Y Whirlwind. 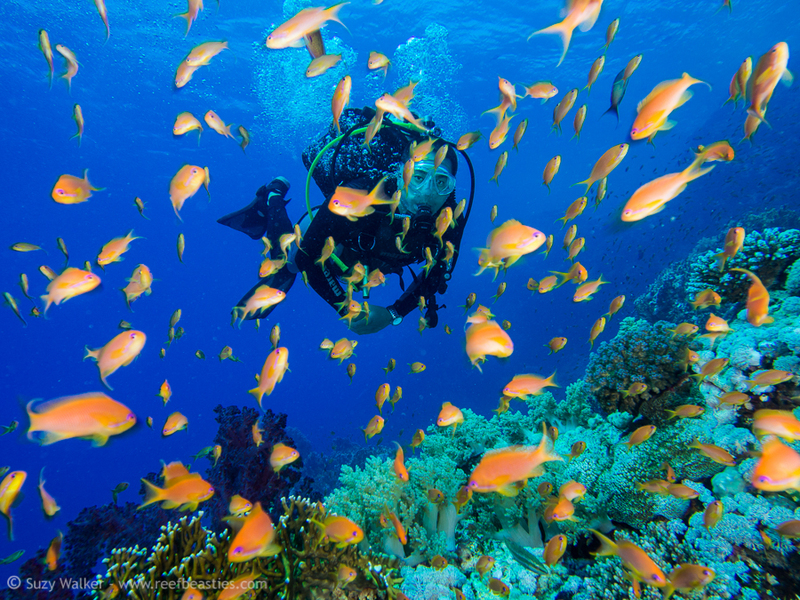 No matter how many times I go to the northern red sea I still love it! 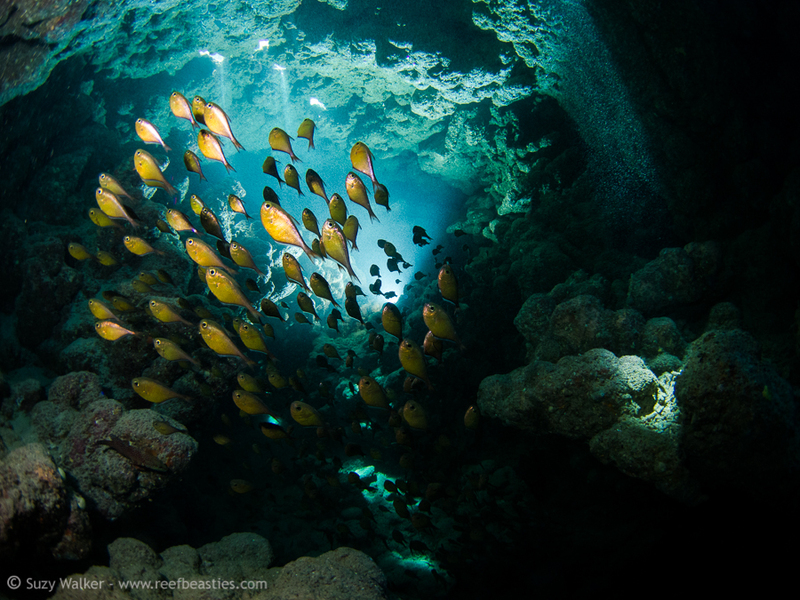 We saw wrecks, we saw reefs, we saw massive schooling fish, it was excellent. I got to use my new camera 🙂 and revisit some techniques (filters, off camera strobes, time-lapse etc). 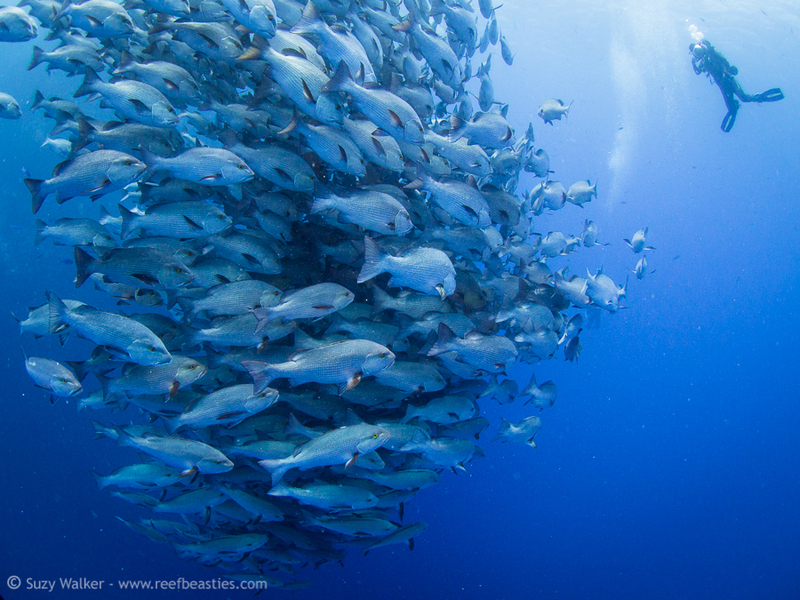 Over the next few days I’ll share my images and videos from the trip with you under the tag red sea 2013. 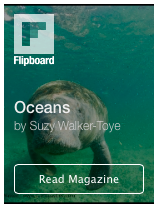 Here is a sneak peak from what I have sorted out so far.